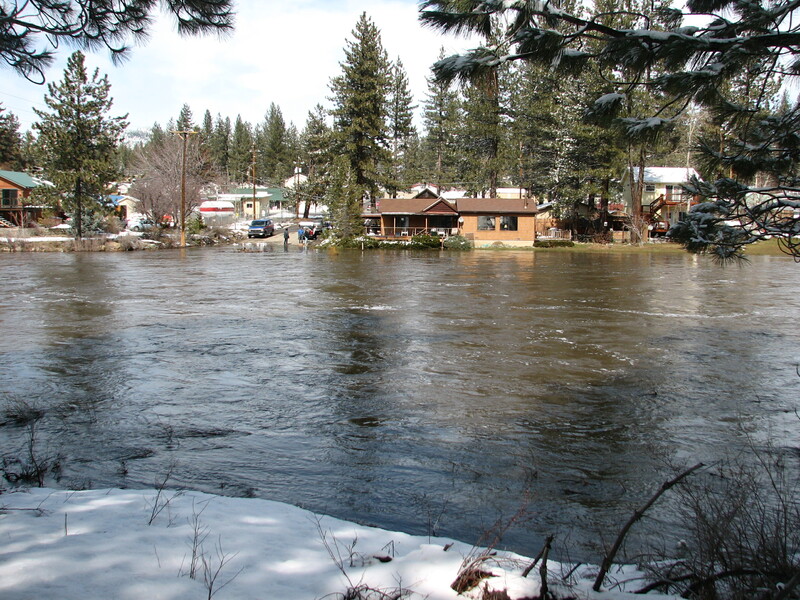 From late December 1996 through January 1997, Plumas County experience major flooding. Many community members were left unprepared for the weeks of rain. Roadways were washed out and residents were isolated. Supplies, including food and gas, were extremely scarce. Power throughout the County was out. Plumas County was not prepared for the 1996 Flood. Numerous businesses throughout Plumas County have sand and sandbags available. 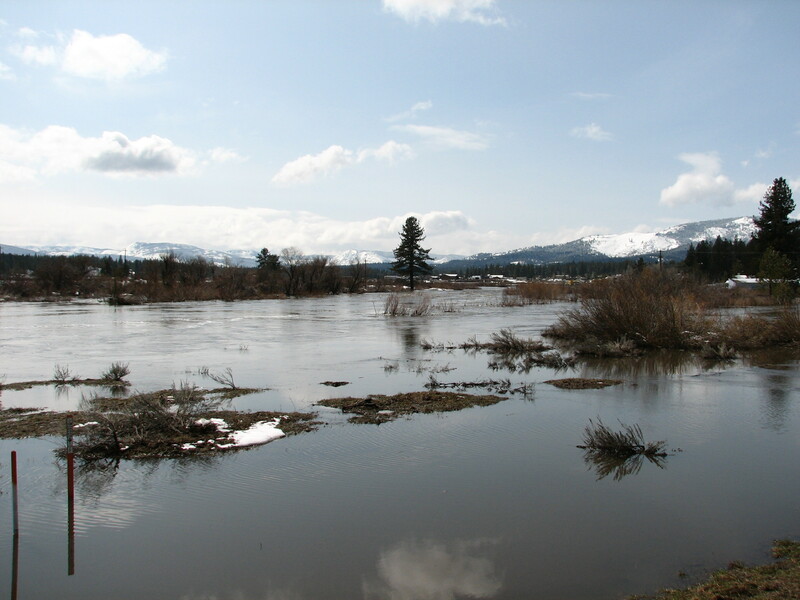 For information regarding how to place sandbags, please visit Plumas County Public Works.